Two years after two new drugs to treat tuberculosis—the first in over 50 years—were conditionally approved for use, only 2% of the 150,000 people who need them have been able to access them, according to Médecins Sans Frontières (MSF). MSF and other treatment providers are showing that stronger TB regimens containing one of the new TB drugs, bedaquiline (marketed by Johnson & Johnson) or delamanid (marketed by Otsuka), along with ‘repurposed’ drugs—not specifically developed for TB but that have shown efficacy in treating TB—can significantly improve the health of people with multidrug-resistant (MDR-TB). MSF today stressed the urgent need to increase people’s access to these more effective treatments, by making them affordable and available. “The potential of these new drugs means that I am seeing people with extensively drug-resistant TB walk out of the hospital who otherwise would be dead,” said Dr Yoseph Tassew, MSF’s medical coordinator for Russia. “It’s frustrating that after half a century, we finally have new TB medicines that can save the lives of the sickest patients, but we can’t offer this hope to all people who could immediately benefit. "MSF is the only treatment provider able to offer delamanid to people in Russia, with seven patients on treatment so far." Sapikhat, 53, from Kenkhi, Sharoy district of Chechnya, is an XDR TB patient on ambulatory treatment. She lives with her husband, a teacher, and 3 children in a remote village in mountainous Sharoy district on the border with neighbouring Dagestan. 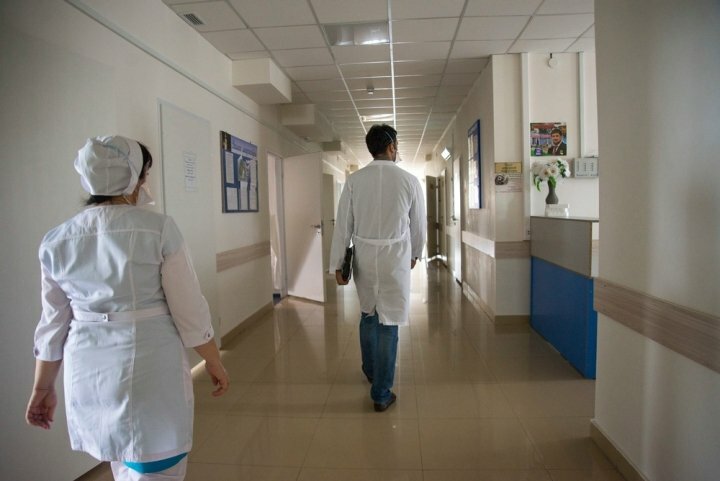 In MSF projects in Russia (Chechnya) and Armenia, 75% and 80% of people, respectively, who took a strengthened regimen containing bedaquiline had no sign of TB based on ‘culture conversion’ rates after six months, indicating that significantly more people could successfully complete treatment and be cured than with current treatments, which ultimately only work for 50% of people with MDR-TB. The drugs are recommended by the World Health Organization. To increase access, Janssen and Otsuka should prioritise registration of the drugs in countries with large numbers of people with TB, so the drugs can readily be used, and should offer affordable prices to all developing and high TB burden countries. Countries should rapidly include the two new drugs in their treatment guidelines, and temporarily waive import restrictions until the drugs are registered. MSF doctors Animesh Sinha and Milana Khusainova in the corridor of the XDR TB department at the Republican TB Dispensary in Grozny, Chechnya. 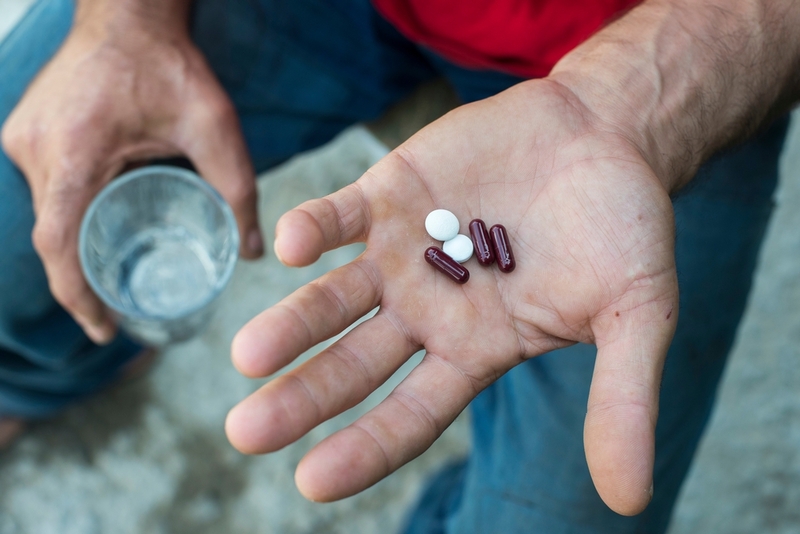 “MSF is treating some of the lucky few people in South Africa, and in fact the whole world, to receive access to strengthened treatment regimens including bedaquiline and delamanid,” said Dr Jennifer Hughes of MSF in South Africa. “South Africa has been a leader in accessing new DR-TB drugs—with over 1,750 patients receiving bedaquiline nationally since 2013." "A few actors, including MSF, are providing delamanid under compassionate use to a handful of DR-TB patients with severely limited treatment options, though delamanid will not be widely available until it is registered locally." MSF today published the fourth edition of DR-TB Drugs Under the Microscope, a report analysing the barriers and factors affecting access to treatment regimens for drug-resistant tuberculosis. The report finds that current preferred DR-TB treatment regimens are priced between US$1,800 to $4,600 per person per treatment course, not including the new TB drugs or repurposed companion drugs that can dramatically increase efficacy. This represents an important price decrease from the first such report in 2011, when the same regimens cost $4,400 to $9,000 per person. However, adding the new and repurposed TB drugs that could make treatment much more tolerable and improve success rates for people could unfortunately drive prices back up. Otsuka has priced a single course of delamanid at $1,700 per person per treatment course for developing countries. While a fraction of people in need in the poorest countries may receive bedaquiline through a donation program that Johnson & Johnson has set up, other countries may have to pay up to $3,000 per course, the price set for middle-income countries that are outside the scope of the donation programme. “TB is curable, yet it is now the infectious disease that kills the most people in the world,” said Dr. Grania Brigden, TB Advisor for MSF’s Access Campaign.